1. Choose Product, Add To Cart. 4. IF you have account, please choose "sign in " , if haven’t, click " Creat an account"
Please fill the right name, address and phone no, in order to You can receive your package quickly. Also, please leave the right email address, we will send email to confirm the order after you place an order. 5. 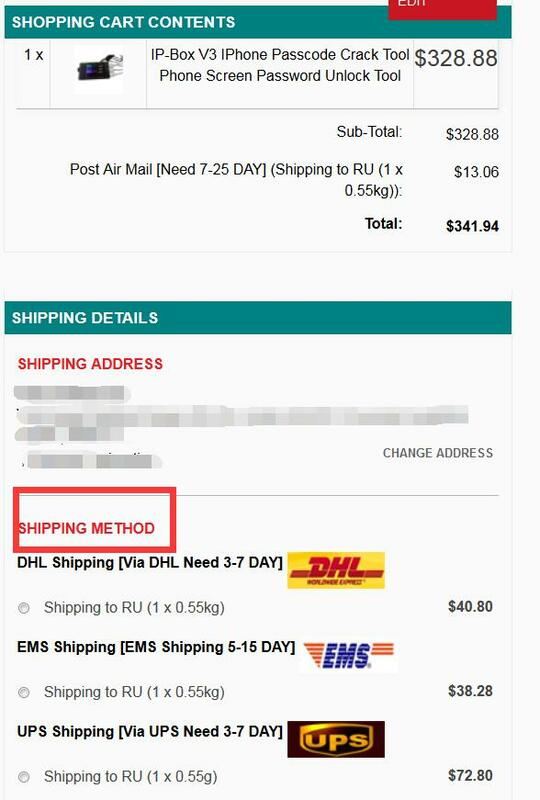 Choose Shipping Method and Payment Method, click " confirm order"
6. Finish, then you will see your order no on our site. 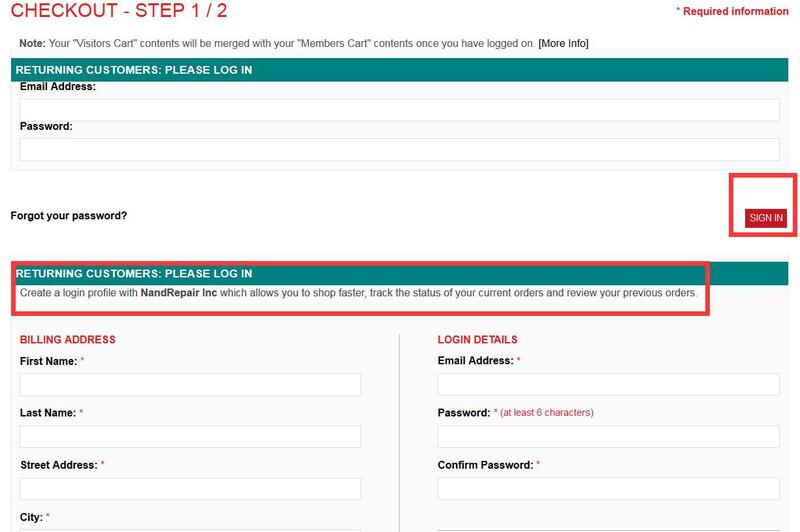 If you place an order according to the above ways, you still can't finish the order, please send email to nandrepair@hotmail.com for help, thank you!